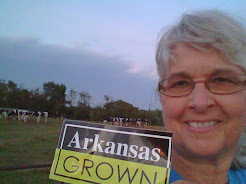 I learned alot about the dairy industry in Benton County when preparing for our Arkansas Heritage program. This farmer was delivering his milk to the Kraft Plant in Bentonville in 1948. 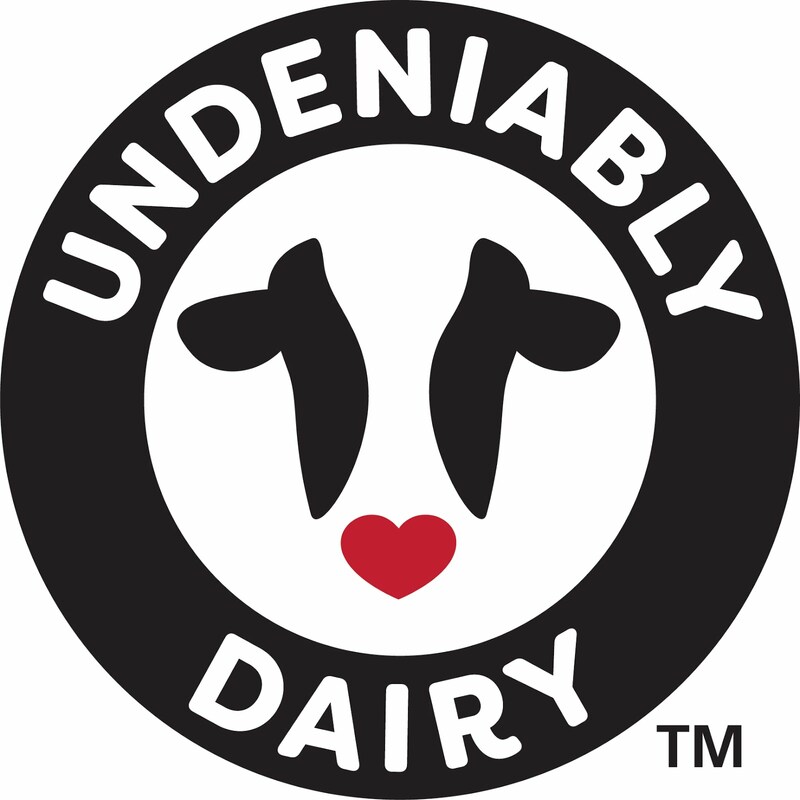 I'm thankful for the improvements in the dairy industry like refrigerated milk tanks on the dairy farm that keep the milk cool before being transported to the processing plant and for our faithful milk truck driver!